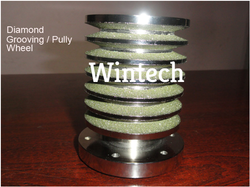 Leading Manufacturer of electroplated diamond grooving wheels and electroplated diamond grooving wheel from Chennai. We are offering Electroplated Diamond Grooving Wheels to our client. 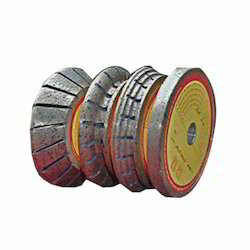 We manufacture diamond grooving wheels skimming grooving wheels of 150 mm diameter and 200 mm diameter.